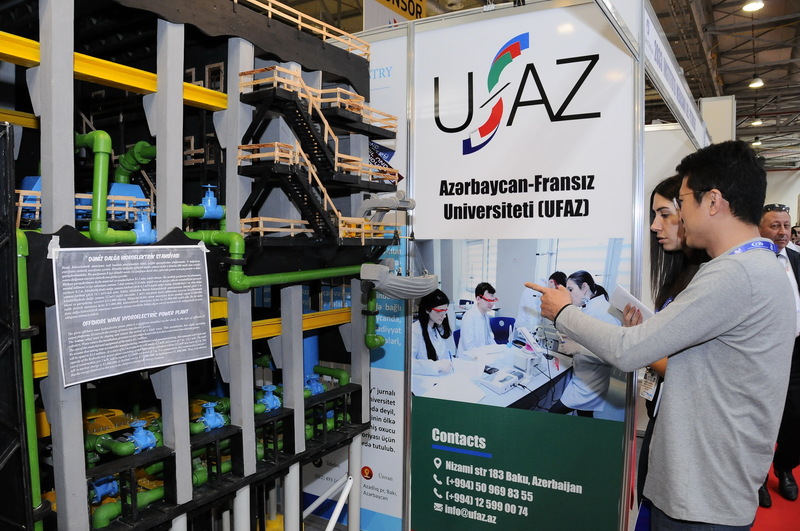 Azerbaijan State Oil and Industry University is participating in the 25th International Caspian Oil & Gas Exhibition. ASOIU stand presents to its visitors the model of the Offshore Wave Power Plant designed by teachers and students of the Faculty of Power Engineering, projects of academic staff of the Faculty of Oil and Gas Production, as well as prototypes of startup projects of students of the “eazi START” Startup and Innovation Center - KubiRub and Smart Keyboard, prospectus and promotional materials in Azerbaijani, Russian and English, and “Oil and Industry” magazine published in two languages (Azerbaijani and English). 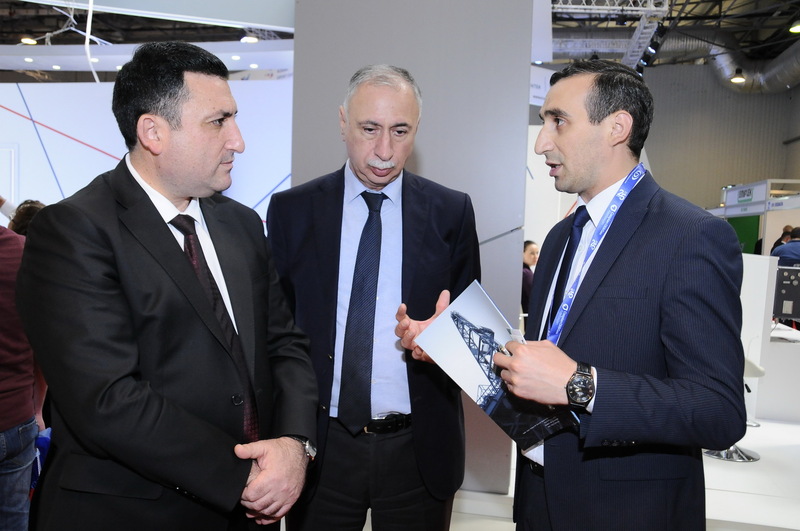 Rector of ASOIU, Professor Mustafa Babanli responded to questions of visitors showing interest in the university’s stand, informed them about projects being realized at the university and novelties. Dozens of people, who had graduated from this university, approached ASOIU’s stand, saying that they are very happy to observe the positive changes happening in the university over the past years. 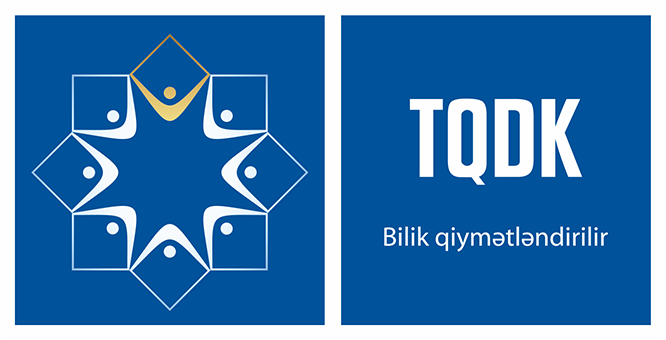 On the first and second days of the exhibition, many participating companies expressed interest in the projects offered by ASOIU. The sides agreed to hold meetings for the discussion of long-term cooperation issues. 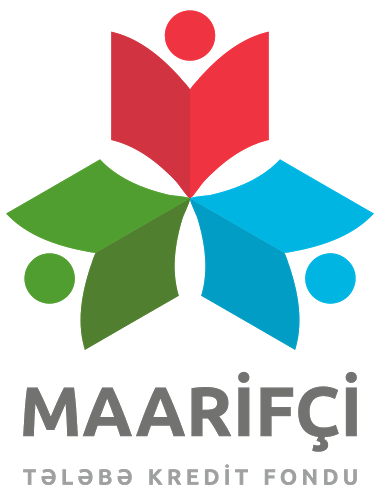 Rector of ASOIU, Professor Mustafa Babanli viewed the stands of other participating local and foreign companies, met with heads of partner enterprises and wished them success in their activities. 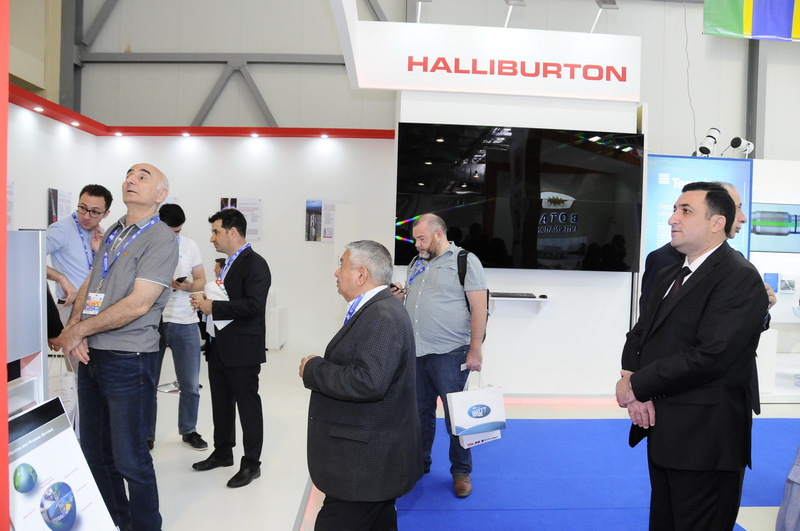 The 25th International Caspian Oil & Gas Exhibition will continue until June 1. 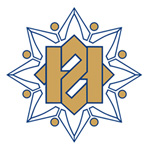 312 oil & gas companies dealing with the exploration and development of fields, as well as offering services, are participating in the 25th International Caspian Oil & Gas Exhibition. These companies represent 38 countries. 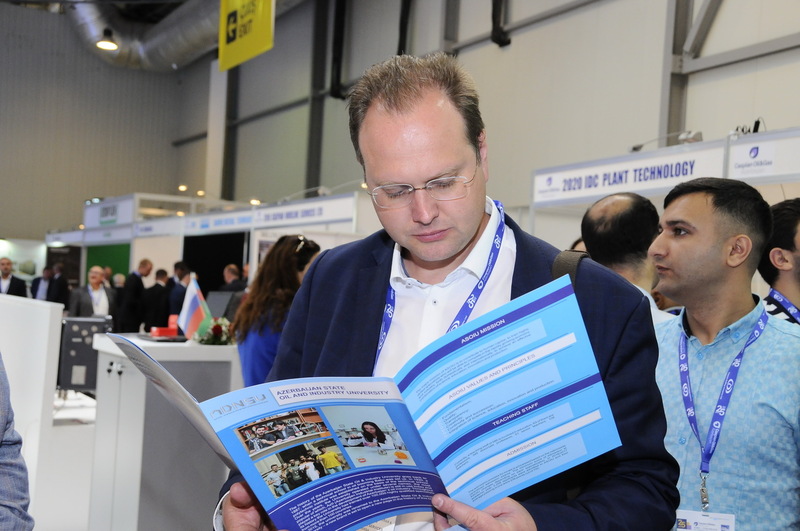 40% of the exhibition area is occupied by world-famous companies that are permanent participants of the 25th International Caspian Oil & Gas Exhibition.